never forget. Deliciously nostalgic and quaintly witty, this is a story as breezy and carefree as a summer day. "From the Hardcover edition." 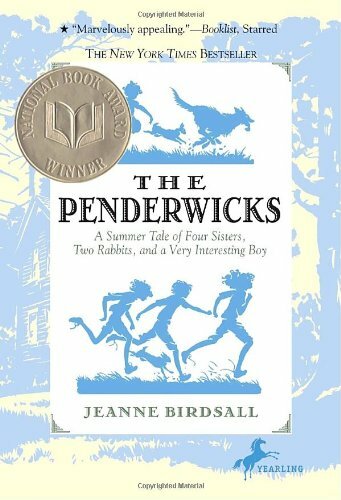 Jeanne Birdsall is the National Book Award-winning author of The Penderwicks and its sequel, The Penderwicks on Gardam Street (Knopf), both of which were also New York Times bestsellers. She lives in Northampton, Massachusetts with her husband, three insane cats, and a stubborn Boston terrier named Cagney. Visit her website at www.jeannebirdsall.com .